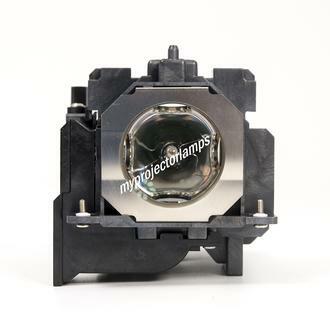 The Panasonic ET-LAE300 Projector Lamp with Module is specifically designed for use with Panasonic Projectors only, and for use as a replacement part for a number of their lines of projector listed on this page. 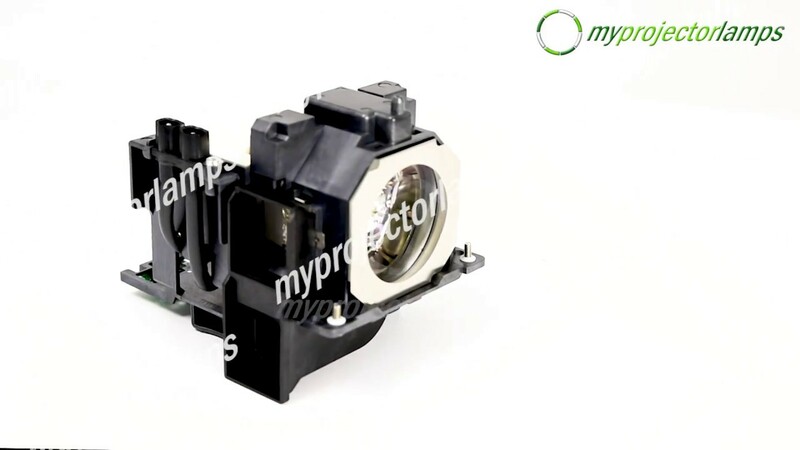 The front end of high quality 400 watt lamp is attached to module via metal retaining clips with the majority of the module being made of high temperature black plastic. 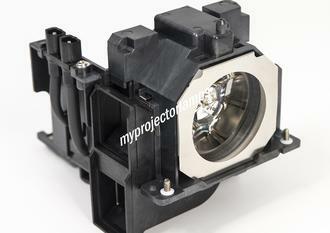 The casing has 3 screws that hold the module in place when inserted into your projector. A portion of the rear end of the bulb remains exposed with a 2 prong plug sitting in the rear corner. 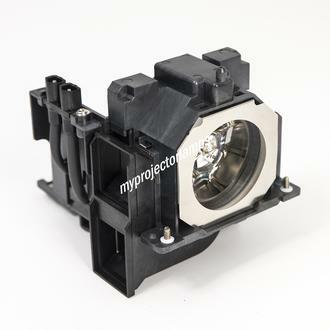 There is a large selection of Panasonic projectors that accept this replacement lamps. 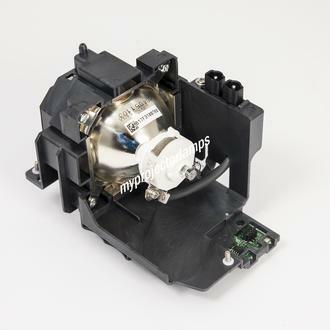 This includes models featured in the Panasonic PT-EW540, Panasonic PT-EX510T and the Panasonic PT-EZ580 projector models. Q Want to confirm that this is a 335W UHM Lamp Asked by Bryan On July 26, 2017, 2:13 p.m. Answered by MyProjectorLamps On Aug. 3, 2017, 6:17 p.m.